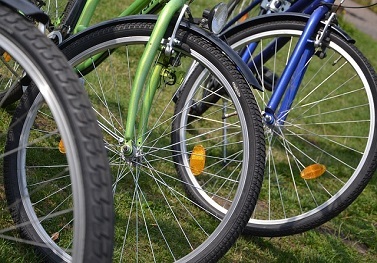 If you’ve decided that it’s time to get in shape with a new bike or you simply need to replace your old bike, there are many brands and types available for you to choose from. A bike that offers multi-purpose capabilities can be a good choice for today’s casual riders. If you know that you plan on using your new bike for a number of different purposes, you will probably be best off choosing from one of the many hybrid bikes available at bike shops. 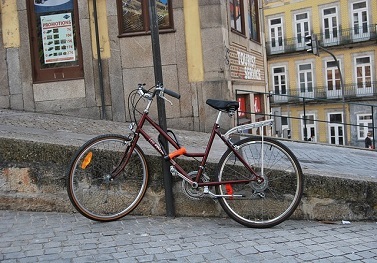 A hybrid bicycle blends the characteristics and features of many single-purpose bikes such as road, touring, and mountain bikes. The hybrid bike design is a great starting point if you are just starting to get into cycling as a hobby, for serious exercise, or for commuting. The combination of comfort features, added versatility, and frame stability makes these bikes a solid choice for amateur cyclists, commuters, casual riders, and even kids. On most hybrid bike designs, you will find the adaptation of a mountain bike’s upright seating posture with the addition of easy-to-reach handlebars for added comfort. From road bikes you’ll find taller rims with thinner tires along with different gear capabilities for riding on hilly or uneven road surfaces. For those who want to begin riding a bike for fun and exercise or for commuting, the hybrid bike makes good sense. 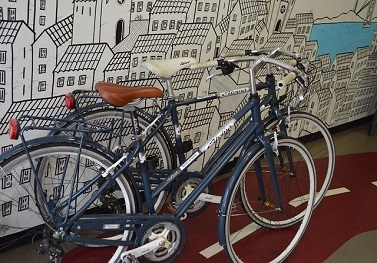 With a hybrid bike you will only need one bike that you can use for a variety of purposes. You can have your hybrid customized to fit your riding intentions and road conditions.